Beginning Tuesday, March 14, Fordham IT will deploy Bitdefender Endpoint Security to all University-owned computers. This application detects and removes malware and other security risks. Symantec Antivirus will no longer be required, and it will be removed from your University workstation at the same time. The installation of Bitdefender and the removal of Symantec will take place overnight and require your computer to reboot. Therefore, please save all your work at the end of the day on March 14 and leave your computer on. This deployment will continue until all machines have received the new application. 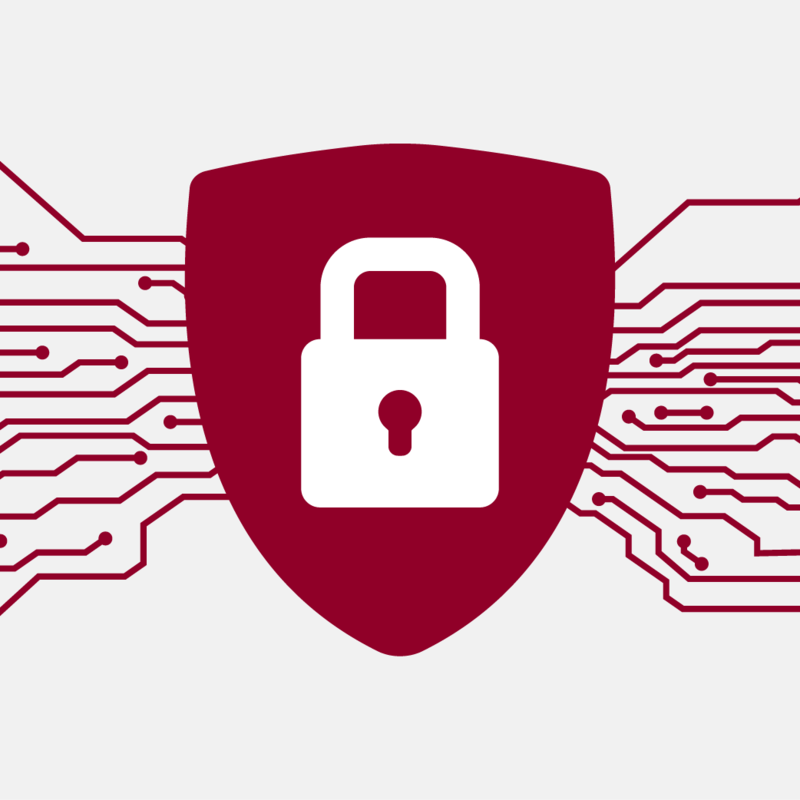 When you return to your computer, you may receive a notice from LANDesk, Fordham’s hardware and software inventory tool, about software and patches that are to be deployed to your computer. This message is normal and expected. If you encounter it, you will be asked to perform a reboot of your machine. To help us keep your machine updated and secure, always leave your computer on when you leave work, as our updates take place overnight. Thank you!